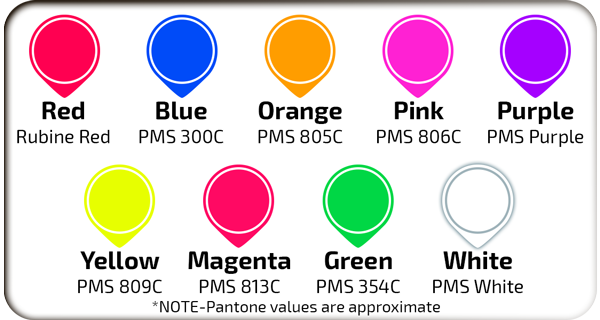 Ignite™, Fluorescent Color Pigments | Smooth-On, Inc. Liquid fluorescent colorants compatible with Smooth-On urethane rubbers, urethane plastics andurethane foams. 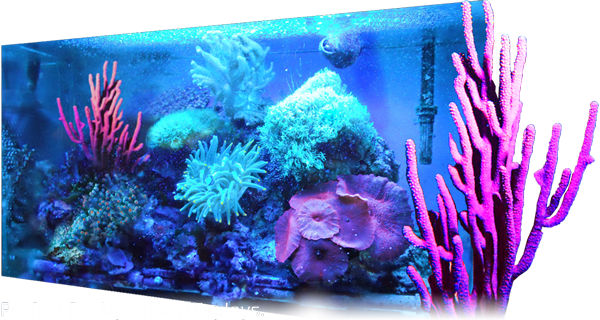 The fluorescent or "glow" effect is maximized under ultra-violet light or "black light." 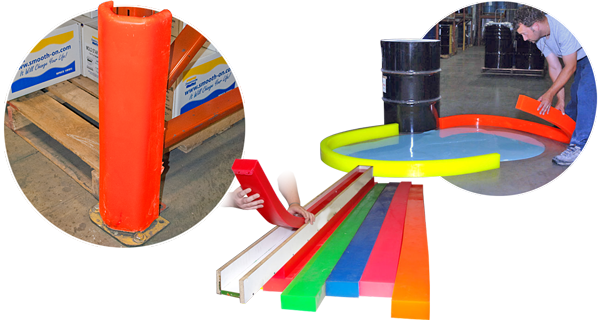 The most dramatic color effect is realized when an Ignite colorant is used with a clear or translucent urethane rubber such as Clear Flex™ or plastic such as Smooth-Cast™ 325. Available in 9 colors or mix them to create custom colors in order to produce the desired effect for your castings. When you add Ignite™ fluorescent color to a urethane material, more ultraviolet light from the cured material is visible to your eye vs. castings made with SO Strong™ colorants. Castings appear brighter in ambient light and appear to glow under UV light (black light). Ignite™ Fluorescent pigments allow you to create your own custom and highly visible safety bumpers or hazard warning elements.